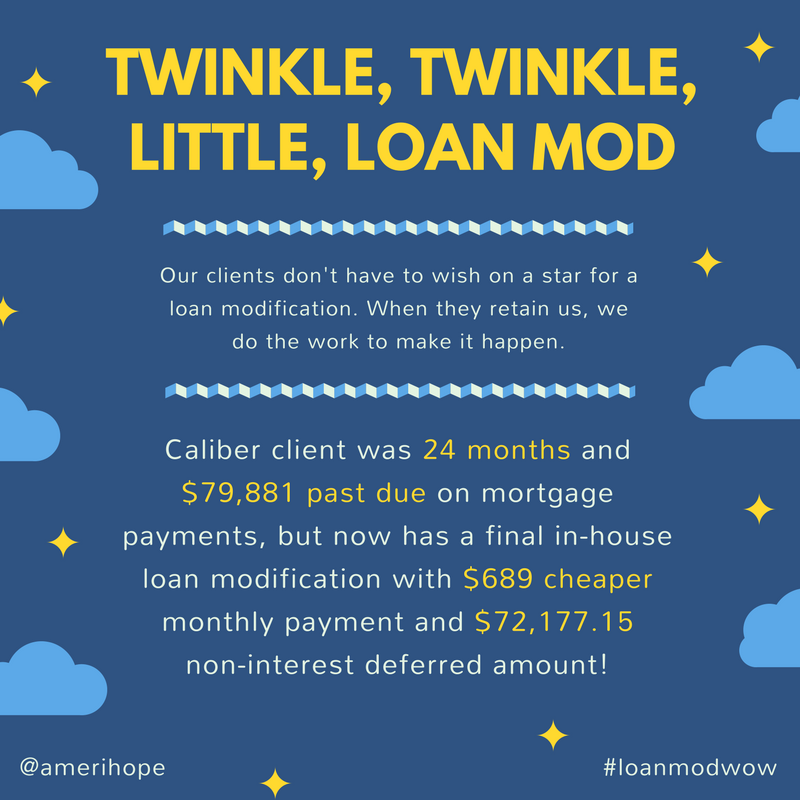 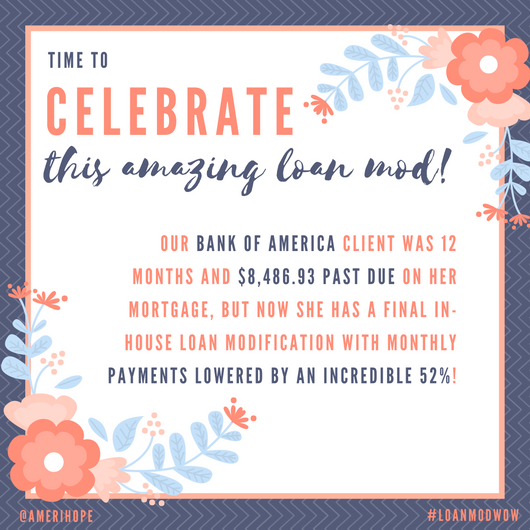 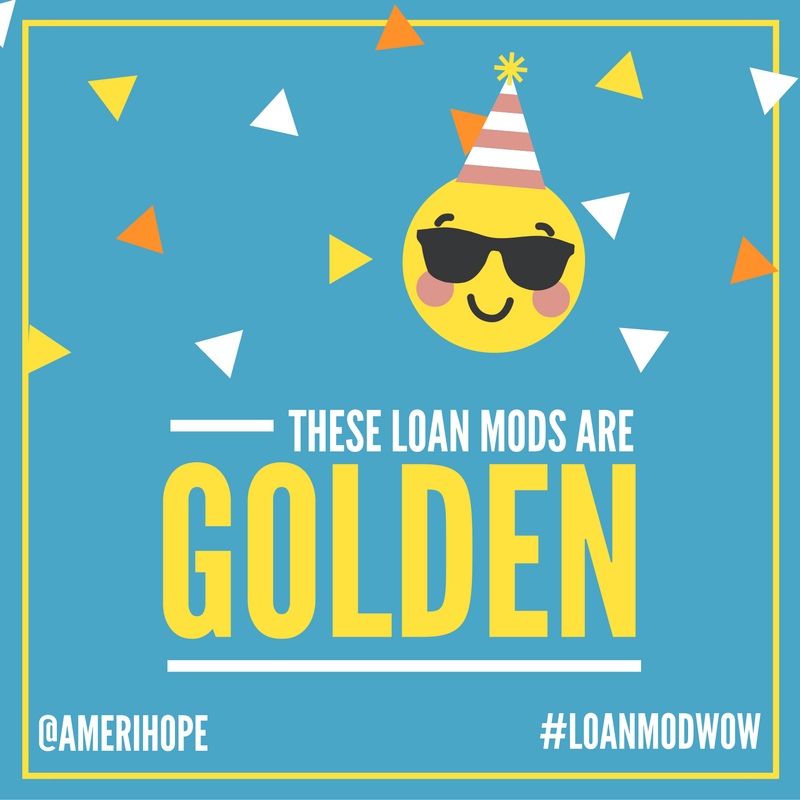 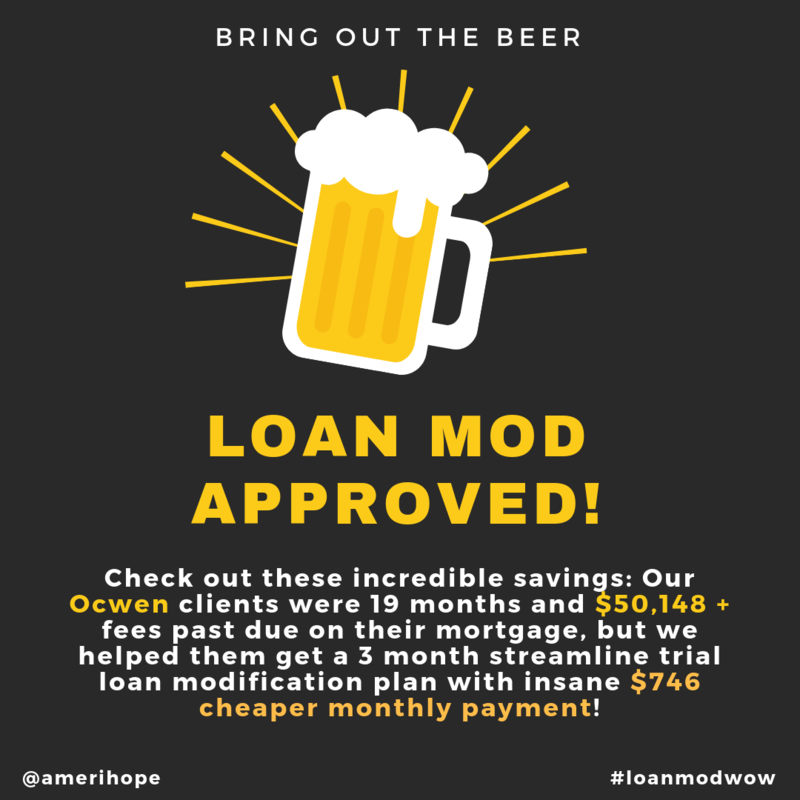 Our Bank of America client was 12 months and $8,486.93 past due on her mortgage, but now she has a final in-house loan modification. 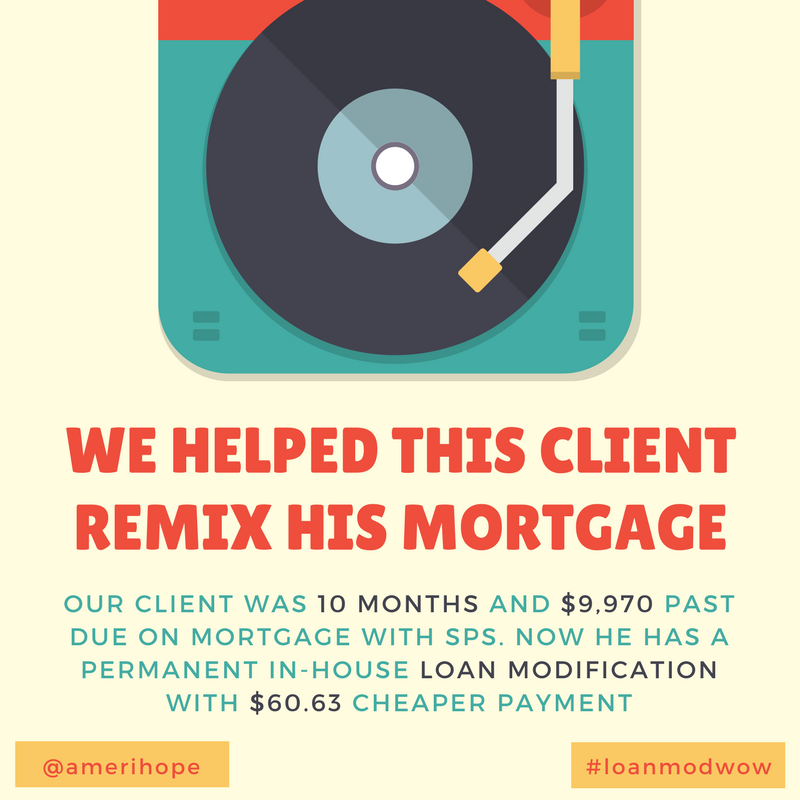 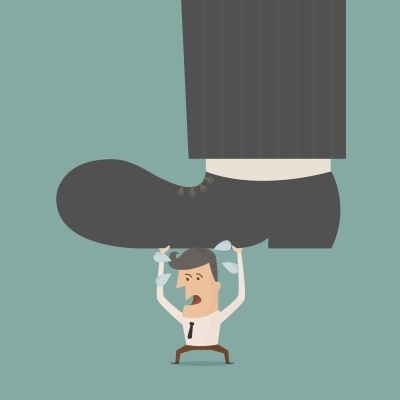 Their monthly mortgage payment dropped from $695.00 to $335.00, which is a 52% decrease! 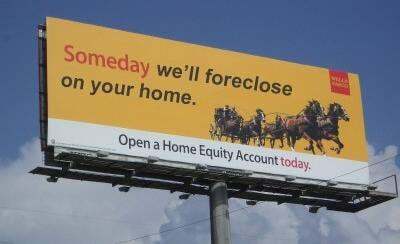 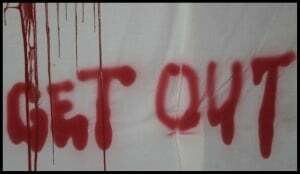 We will continue to represent them and make sure that Bank of America dismisses the foreclosure lawsuit. 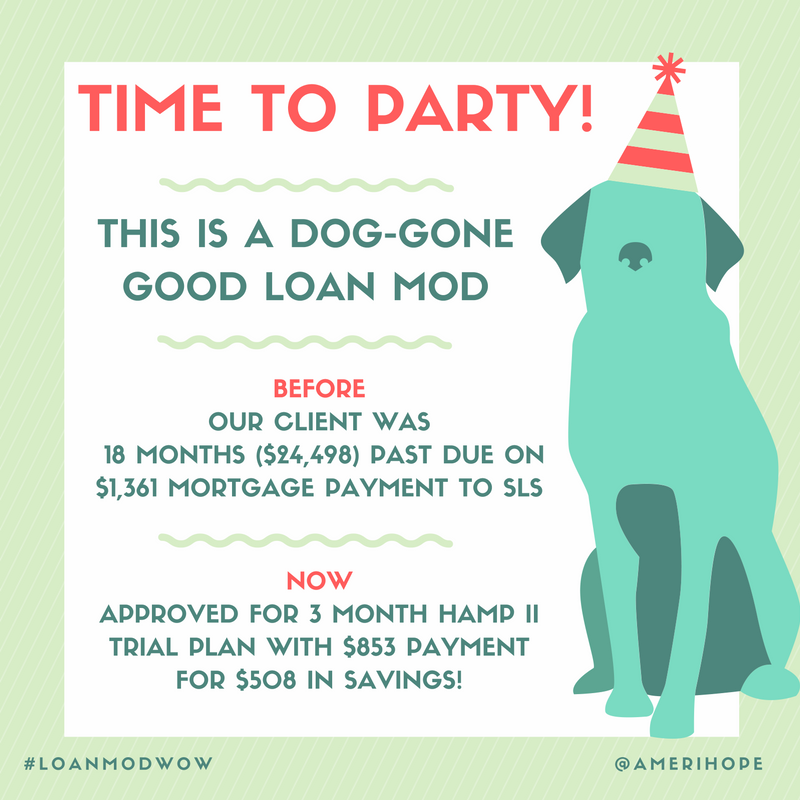 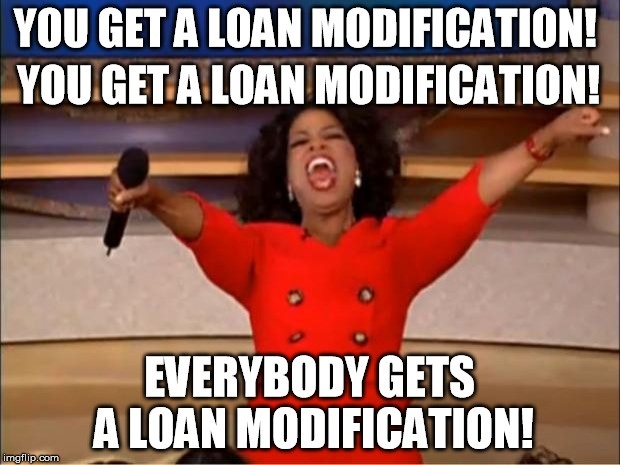 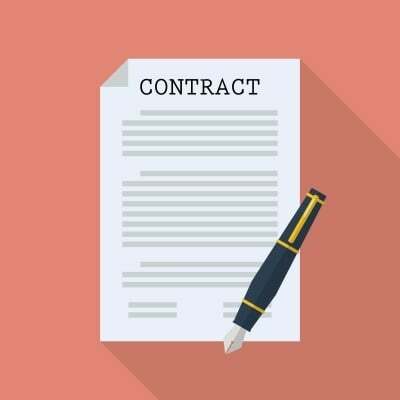 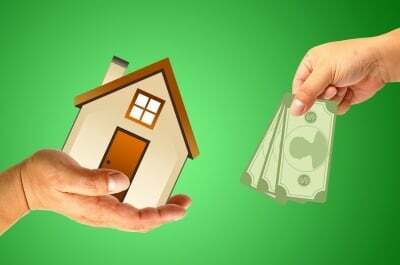 10 months past due on mortgage payments to SPS, our client now has a final in-house loan modification with $60.63 cheaper payment! 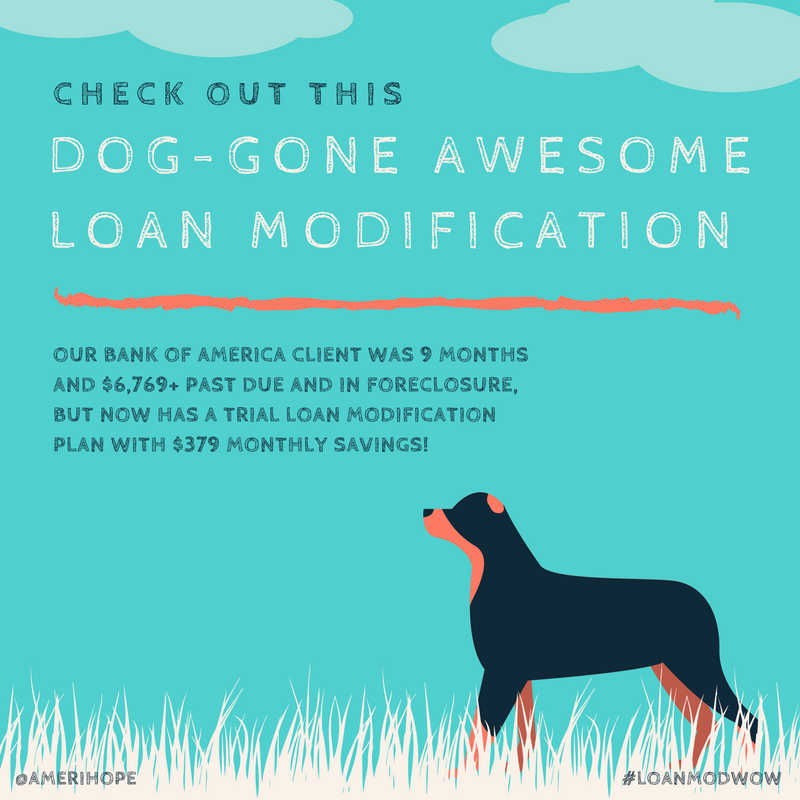 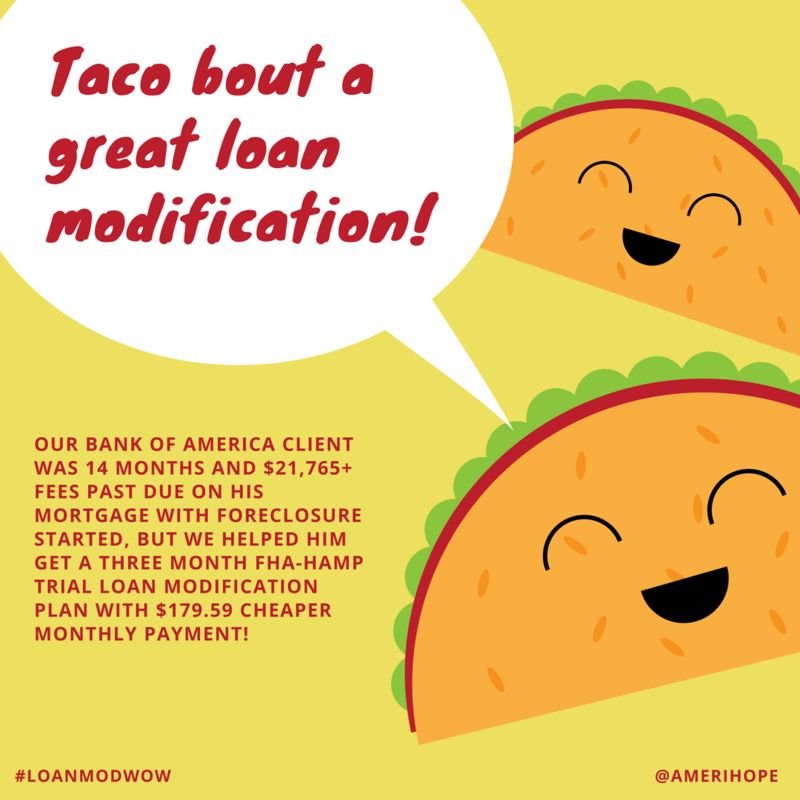 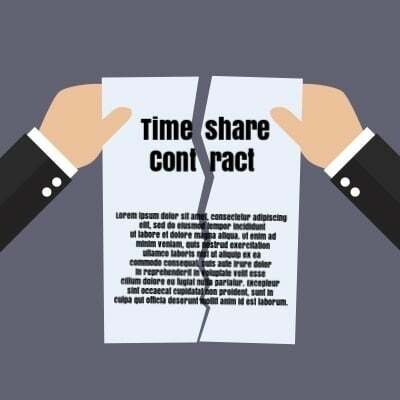 A whopping 6 years and $145,723 behind on mortgage with Bank of America, our client was approved for an FHA HAMP trial plan with a fresh start.